Are you afraid your funeral home is not reaching its full audience potential in your community? It's possible... Your job is incredibly complex and marketing sometimes gets pushed to the side - families come first! DISRUPT Media is here to help with a list of proven funeral home marketing strategies, tips, and techniques to try in your community. The strategies below have either worked for us personally with our clients or have worked with other funeral homes in the field. 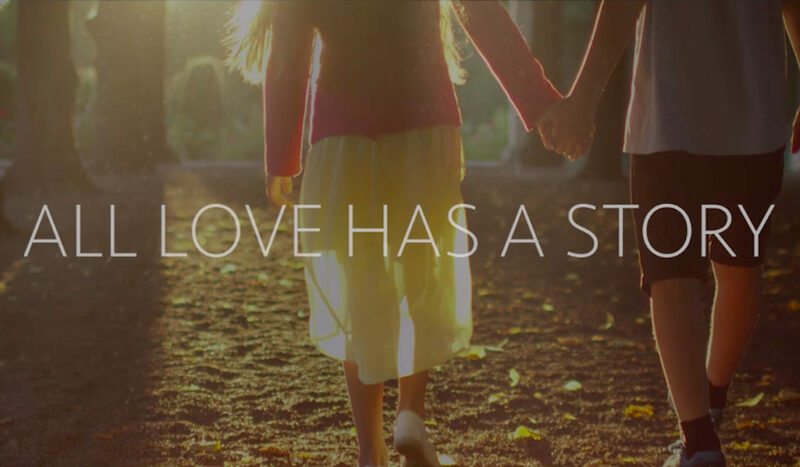 We believe that funeral homes are the cornerstone of communities, offering support in the hardest times, and we want to help you serve more families. The funeral home marketing techniques we have identified range from branding, to design, to specific advertising platforms, to community events. Implementing just a couple of these techniques that fit with your community can help you increase revenue, generate more positive reviews online, and get that phone ringing! Want a Quick Mother's Day Social Media Post? Download our FREE Video! It's time again to buy flowers, chocolate, spa gift cards, and pancake breakfasts to show the incredible mother's in our lives how much we appreciate them. Mother's Day 2018 is right around the corner and it's the perfect time for your funeral home to join the celebration of inspiring women in your community. Since this is one of the most beloved holidays, we've made the perfect FREE video for you to share with your social media audience. We know that it can be hard to keep up with all the holidays that the Internet gets excited about, not to mention the trending hashtags that come with them! That's why we've designed the perfect tool for your funeral home's social media marketing needs! 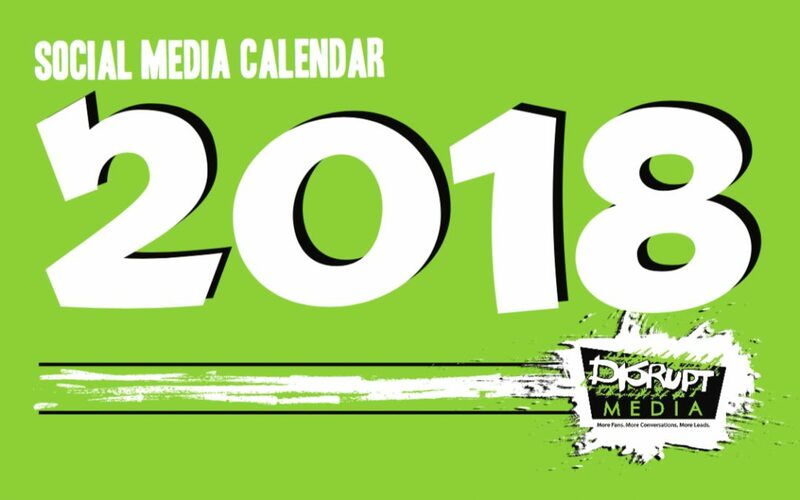 Click here to download our free social media posting calendar for deathcare businesses. Holidays are a great time to reach out to your local community on Facebook. They are a shared experience driven by love and compassion - two things funeral directors specialize in. Valentine's Day is a perfect time for your funeral home to share in the celebration with your community by posting on Facebook. We've made a free Facebook video download for you to make this task easy! Marketing can seem daunting for the average funeral director. I mean, you’ve spent your life learning how to care for the deceased and the grieving...not marketing. Fortunately, Instagram ads were made especially for you, the non-marketer, to not only easily publish paid advertising to your local community, but to have measurable success doing it. The powers at Instagram know that if you can make money from their ads… you will buy more ads. Your success is in their best interest. Want to increase revenue by finding new customers online? Disrupt Media is a funeral home marketing company specializing in social media. Our proven strategy focuses on funeral home ad campaign development for increased at-need and pre-need sales. Get a free demo of our funeral home marketing services today!